Trade show exhibits offer a powerful marketing tool for communicating your brand story, showcasing your business, and generating new business. But sometimes the cost can be prohibitive, especially if you design, build and own your exhibit booth. The pioneer in trade show rental booths, ExpoMarketing has been providing exhibitors throughout the U.S. with a cost-effective alternative to booth ownership since 1991. Our award-winning designs are used by exhibitors of all sizes in virtually every industry, and we carry one of the largest booth rental inventories in the U.S. When you need a Salt Lake City trade show display that provides a custom-built look and feel without the high cost of ownership, ExpoMarketing has the right solution for you. For companies needing Salt Lake City trade show displays that stand out from the crowd, renting is the logical choice. Easier on your staff and on your budget, renting provides several advantages over owning, such as the flexibility to change booth sizes and lower labor shipping and drayage costs. Renting can also help you avoid extra fees for maintenance, refurbishment, pull and prep, and storage. But there’s more to an ExpoMarketing rental booth than trimming big bucks off your budget. Our highly collaborative approach starts with taking the time to understand your company’s exhibit goals and objectives. 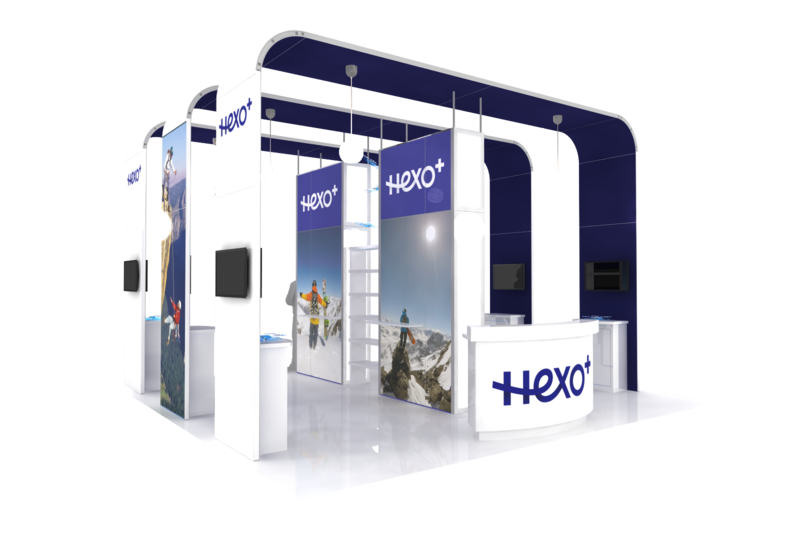 Then our team of design experts creates an eye-popping booth that captures and presents your brand with style and flair. From concept to completion, we provide a proven process for building a polished, professional exhibit that captures your visitors’ attention – and their business. The Salt Palace’s downtown location puts attendees within walking distance of dozens of restaurants, bars, hotels, shopping and premium entertainment venues. 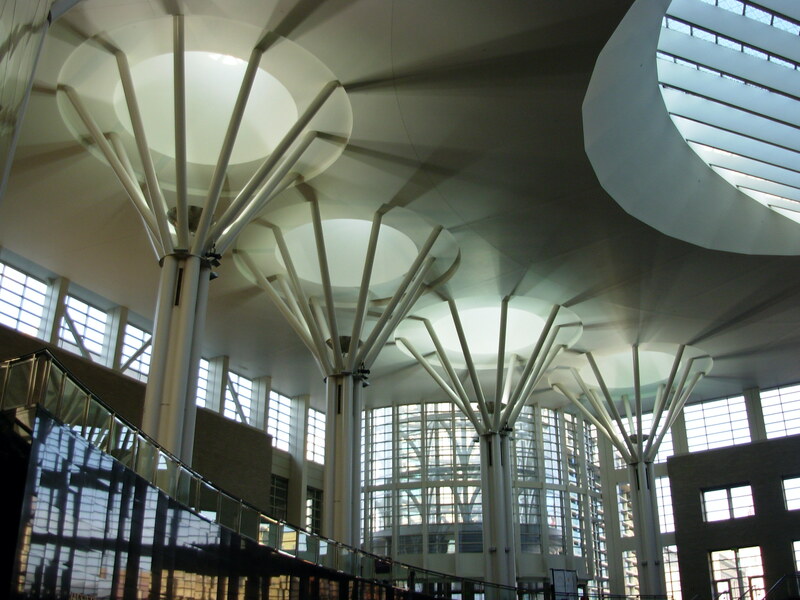 The nearby light-rail station connects visitors to the entire valley, as well as Salt Lake International airport, only 20 minutes away. In addition to Salt Lake City trade show displays, ExpoMarketing also rents everything you need to stage a successful exhibit. We can provide furniture, flooring, lighting, A/V equipment and more, all at very reasonable prices. For a complete trade show booth solution that sets you apart from the competition, call ExpoMarketing for a free quote today.